Our arts and culture programs will begin on June 1. Keep an eye on this page as this is where we'll be posting the full calendar of events! 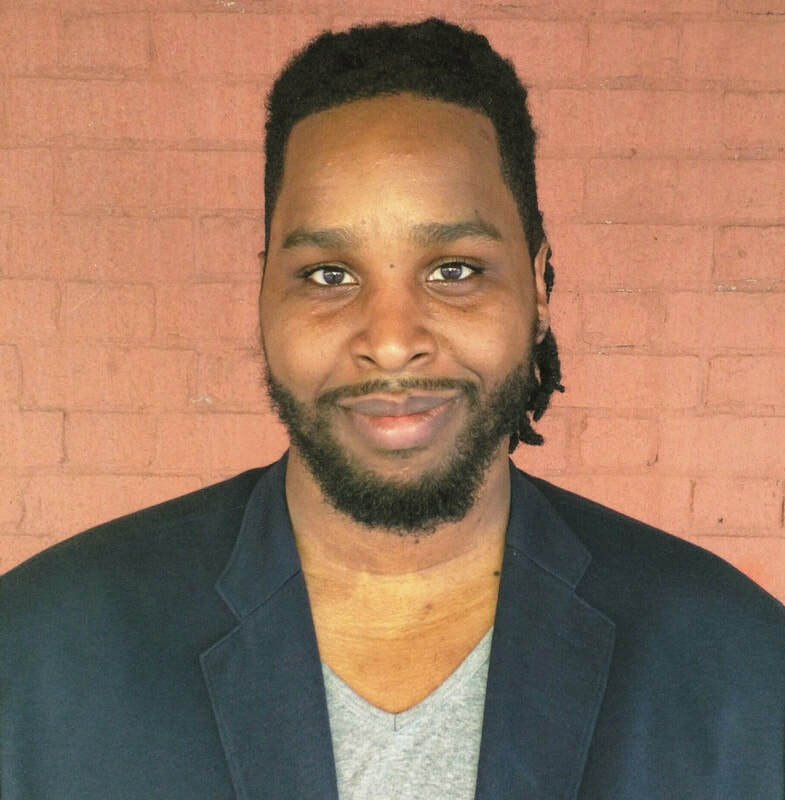 Brooklyn journalist and author Shomari Wills will read from selected parts of his book, Black Fortunes: The Story of the First African Americans Who Survived Slavery and Became Millionaires, on Saturday, June 1, 2019, from 4-6 p.m. in the historic Barn House at the Clemmons Family Farm. Q&A, discussion, refreshments and socializing to follow the presentation. Books will be available for purchase! Wills' first book, Black Fortunes, shares the untold stories of America's first black millionaires. What are the lessons that we can learn from these historic accounts? ​In today’s times, what inspiration can we draw from these stories? ​Shomari "Sho" Wills was born in Washington D.C. and grew up on 16th street aka the "Gold Coast", an enclave of black professionals, artists, and politicians. Wills attended Morehouse College and Columbia Journalism School, where he studied writing and broadcast journalism and won the Lynton Bookwriting fellowship in 2013. As a journalist, he worked for One Caribbean Television as a reporter, at CNN as a producer on CNN Tonight with Don Lemon and at Good Morning America, where he won an Emmy as part of the production team in 2017. He has also contributed to Slate and Vice. Currently he is developing a TV adaption of Black Fortunes with Dear White People producer Stephanie Allain. He is also hard at work writing three books including a follow up to Black Fortunes and a young adult book. Wills was born and raised in Washington DC and currently lives in Brooklyn, New York. To Sing of Common Things: Making A Way Out of No Way. Making a Way Out of No Way, the theme of our 2019 humanities' speakers' series, explores agency, creativity, and resilience in times of overwhelming adversity. The six-part series showcases the personal stories of ordinary African Americans who did extraordinary things by quietly challenging racial oppression and discrimination and building their lives through perseverance, resourcefulness, and with the support of friends, families and neighbors. How can we apply the African American cultural theme of “Making A Way Out of No Way” to today’s social and political scene? What can our community do to create more “ways” for those who feel they have “no way”, through greater efforts to be inclusive, to level the playing field, and to truly foster equity in access to opportunities and to being able to thrive in Vermont?